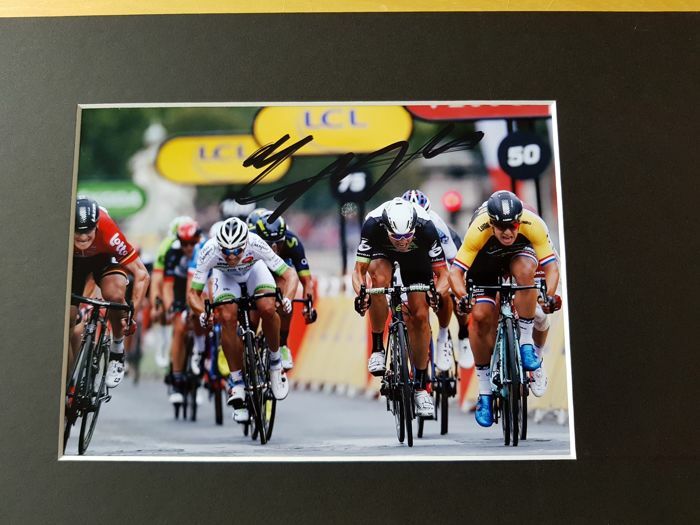 Dylan Groenewegen - Winner Champs Elysees Tour de France 2017 and 2x winner stage Tour de France 2018 - hand signed photo Champs Elysees sprint in professional passepartout + COA. 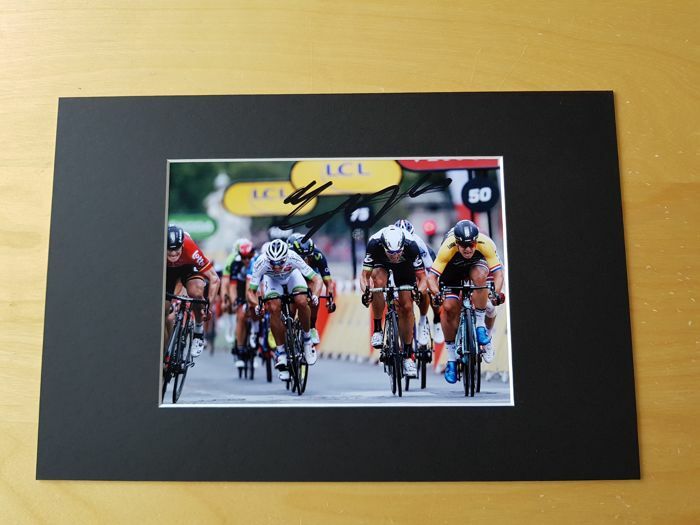 This lot is a 20x30 professional passepartout incl. 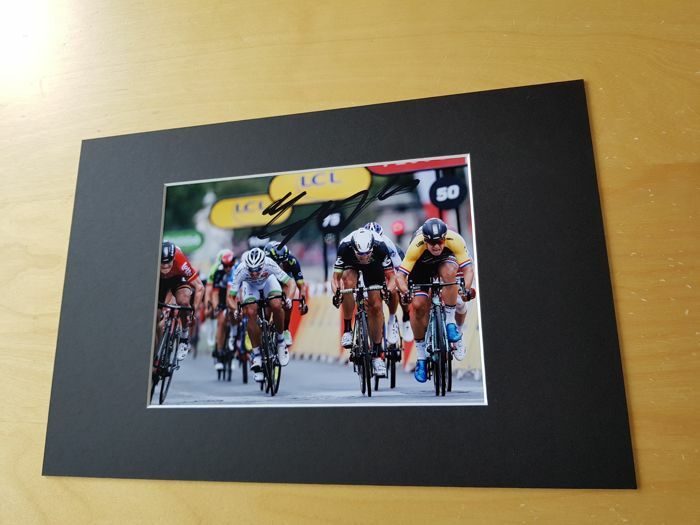 a 13x18 cm hand signed photo from Legend Dylan Groenewegen. 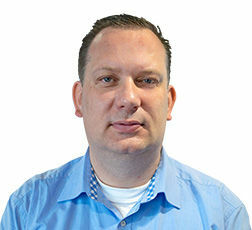 He signed this photo in person. 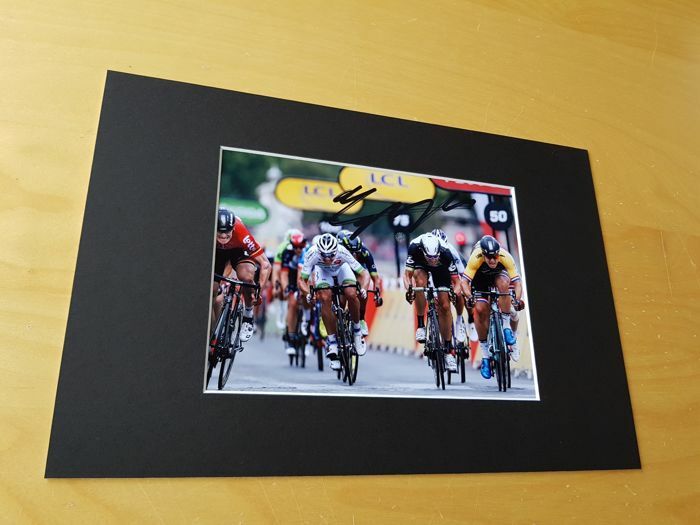 This photo is the final sprint Tour de France 2017, which Groenewegen won on the Champs Elysees in Paris. 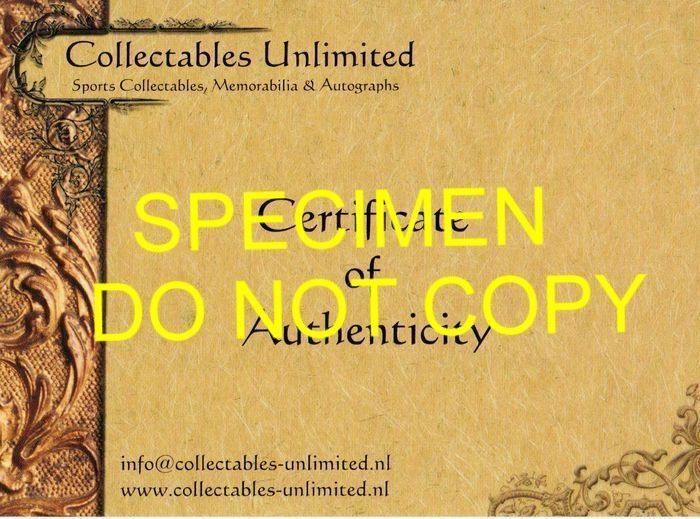 Winning bidder will receive a Collectables Unlimited hologram numbered Certificate of Authenticity COA.